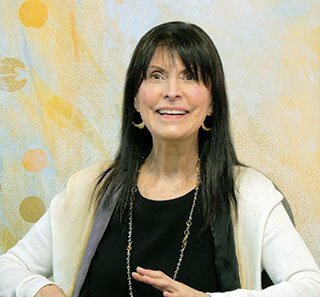 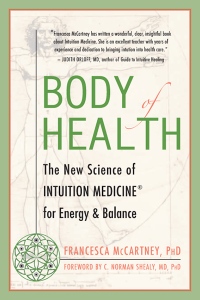 Since 1976, Dr. McCartney has worked in the field of intuition as a medical intuitive in an integrative health clinic, a spiritual counselor, author and educator. 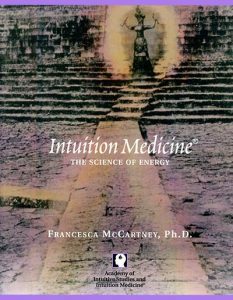 In 1984, Francesca McCartney founded the Academy of Intuition Medicine® in Mill Valley, California USA. 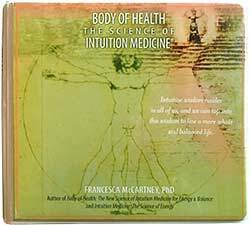 In 2008, the ISSSEEM Journal published Dr. McCartney's peer reviewed research report on distance healing and intuition.